What does Pietari mean, details, origin, short & easy attributes? Pietari pronunciation in 20 different native languages. Proper noun. Pietari. A male given name, a rather old-fashioned equivalent of the English Peter. Peter (biblical character). Pietari is baby boy name mainly popular in Christian religion and its main origin is . Pietari name meanings is A rock, a stone. Other similar sounding names can be Peter. Popular personalities with Pietari Name. Pietari was born on April 29th, 1980. Pietari Paivarinta was a writer. 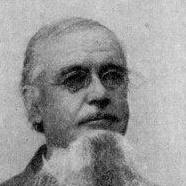 Pietari was born on September 18th, 1827 in Ylivieska. He left this life on July 26th, 1913. 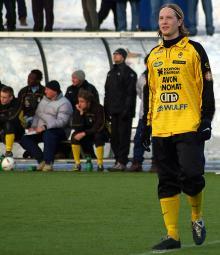 Pietari Holopainen is a soccer player for the Kuopion Palloseura, Mikkelin Palloilijat, and FC Haka. Pietari was born on September 26th, 1982 in Finland. 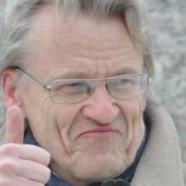 Pietari Jaaskelainen is a Member of Finnish Parliament for Uusimaa. He was most prominent from 2009 to 2015. Pietari was born on June 20th, 1947. Pietari Palomaki is an athlete for the Riihimaen Ilves.